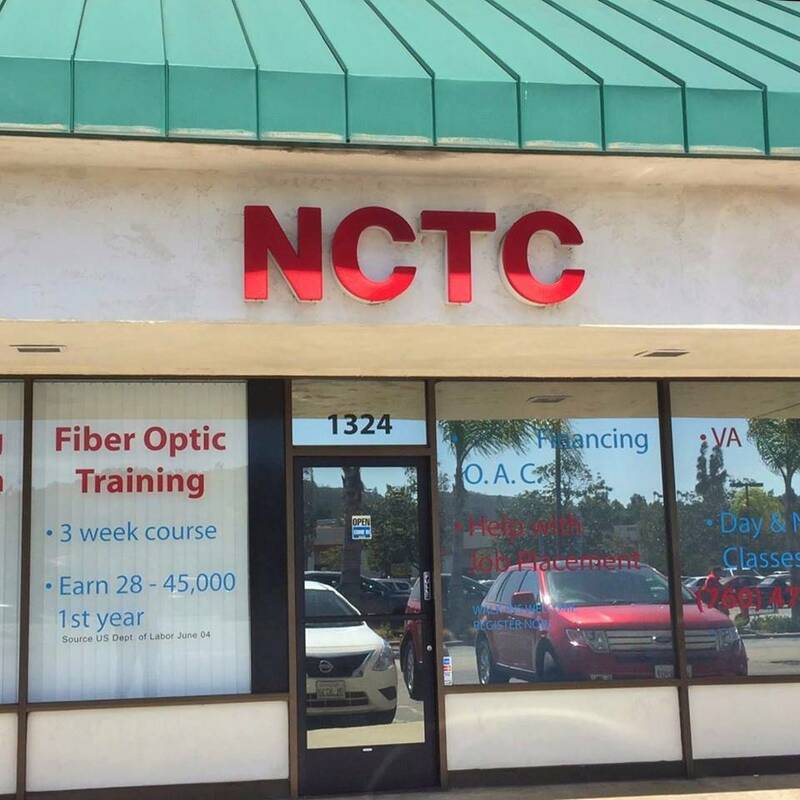 National Communications Training Centers (NCTC) is committed to training qualified technicians to meet the needs of a fast growing, highly technical fiber optic field. The ‘hands on’ approach used throughout the school program supports student success. NCTC has developed a 3-week 105 hour curriculum in fiber optics and category 5/6, including telephone systems. This course will be taught by leaders in the fiber optic field. Job duties could be as installers of fiber, fiber splicer technicians, data cable technicians, CAT 5/6 installers, telephone PBX and key systems installers, assemblers of fiber cable and repair, test and inspection of fiber. The school provides a unique 75% hands on curriculum and provides a proper balance between theory, diagnosis and laboratory work. The school certifies students in broadband technology who will be employed in many fiber optic positions available today and tomorrow. Our program is intensive and skill focused which provides an intelligent alternative to the college system. Communications Training Centers with enthusiasm, dedication, and a commitment to student needs. Kent Streets has been the School Administrator at National Communications Training Centers, Inc. since its inception in 2000. His responsibilities include day to day operations of the school and interaction with students who have questions about the program. He also takes care of all necessary supplies required for the program. Shane Graham-Baugh began his cabling career in 2008 when he entered the U.S. Marine Corps as a Field Wireman. During the next 8 years, Shane worked on a variety of telephony and Redcom systems. Upon being Honorably Discharged from the Marine Corps, Shane was hired by Kitco Fiber Optics completing fiber terminations and fusion splices on Naval ships and submarines and ensuring that all the systems were working properly. After several years in the fiber and copper field, Shane was given the opportunity to become an instructor for NCTC in which he enthusiastically took. Must have 3 years active duty in the U.S Military. Must have previous experience as a military recruiter or school recruiter.